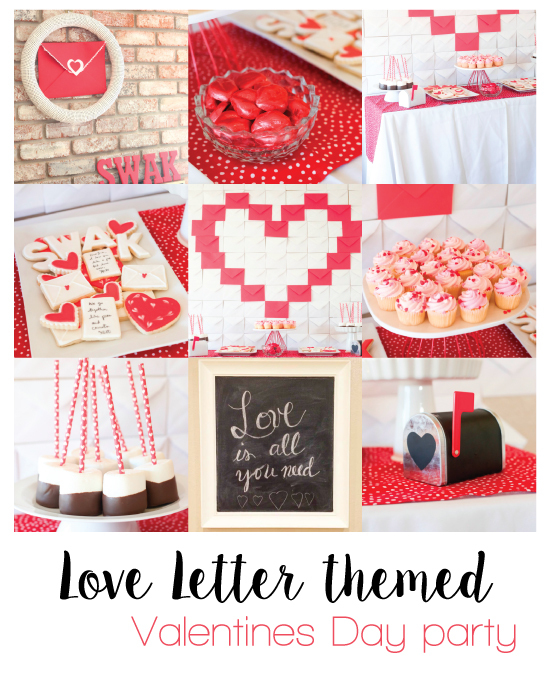 I threw together this simple “love letter” themed Valentines party for the kiddos this past week. It was simple but with some fun details! 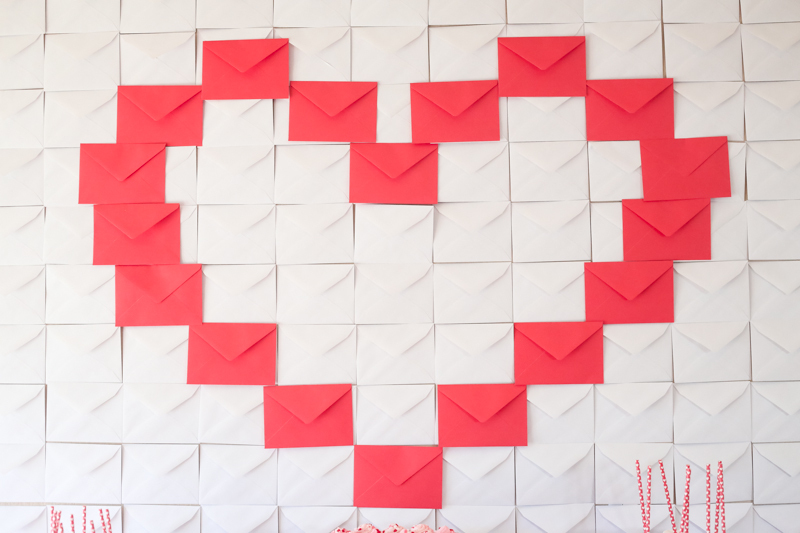 Sadie helped me tape up the many many rows of white envelopes,(affiliate link) and then we taped red envelopes over those in a heart shape. I grabbed the mini mailboxes from the Target $1 section-this one is chalkboard on the outside but I guess I didn’t get around to writing anything! 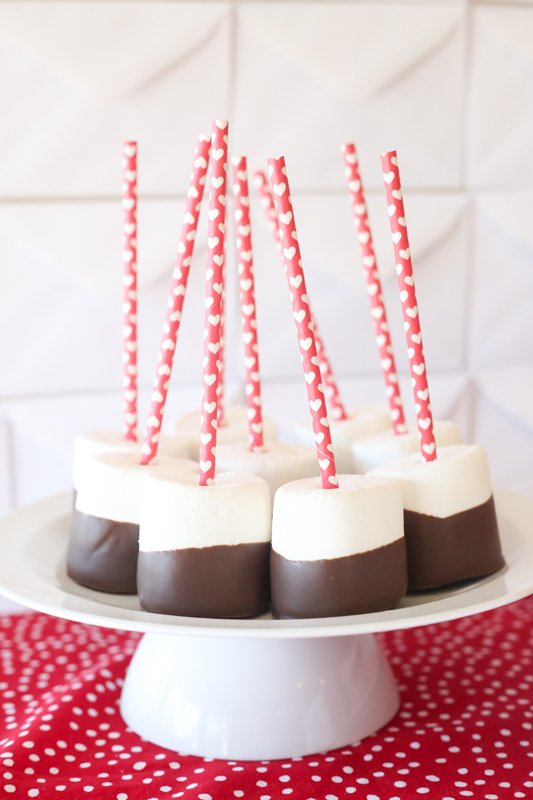 Some easy peasy marshmallow pops-stick paper straws in jumbo marshmallows and dip in melting chocolate. EEEEEASY. Sorry the reds are all off in these pics. erlak.. 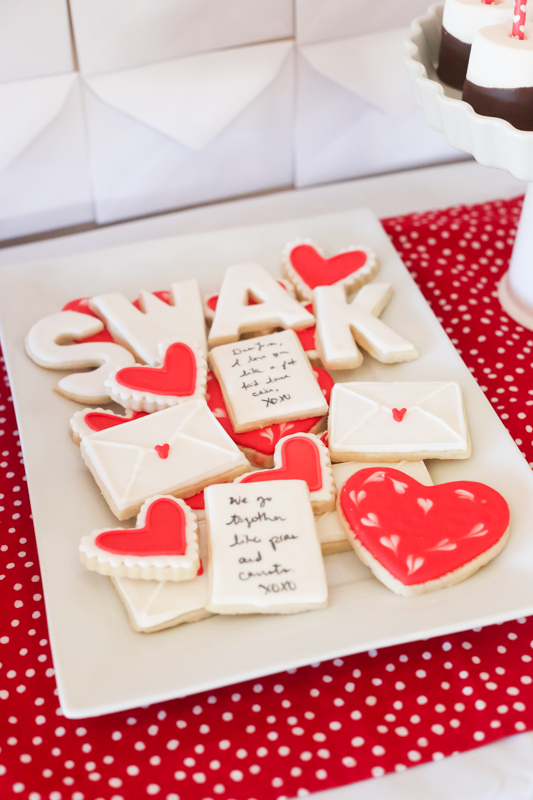 I love the cookies-SWAK-Sealed With A Kiss (cause a lick won’t stick!) 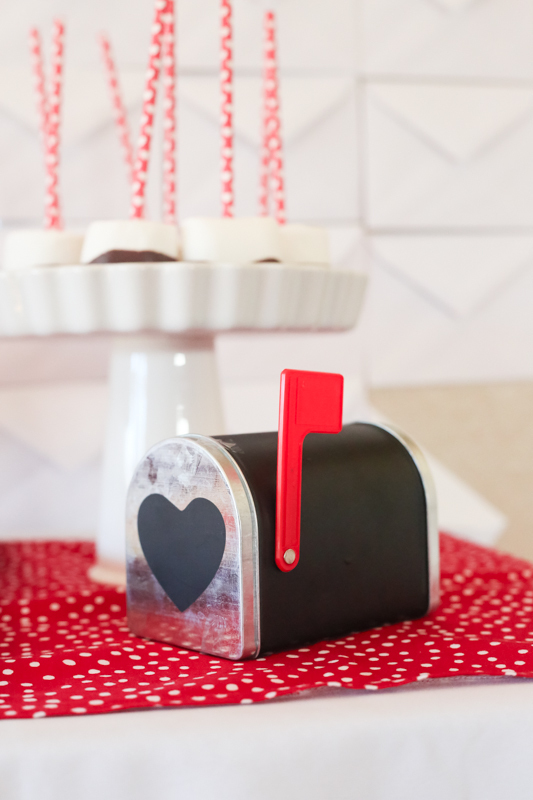 letter cookies, envelopes, hearts, and love letters, of course. I had some chocolate kiss lips out in a bowl. Ava probably ate half of these. little stinker! 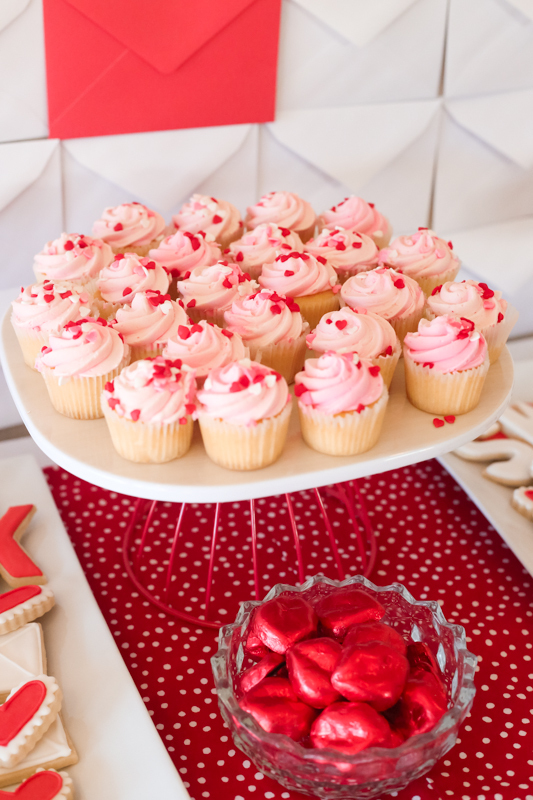 I kept finding red foil all over the house. 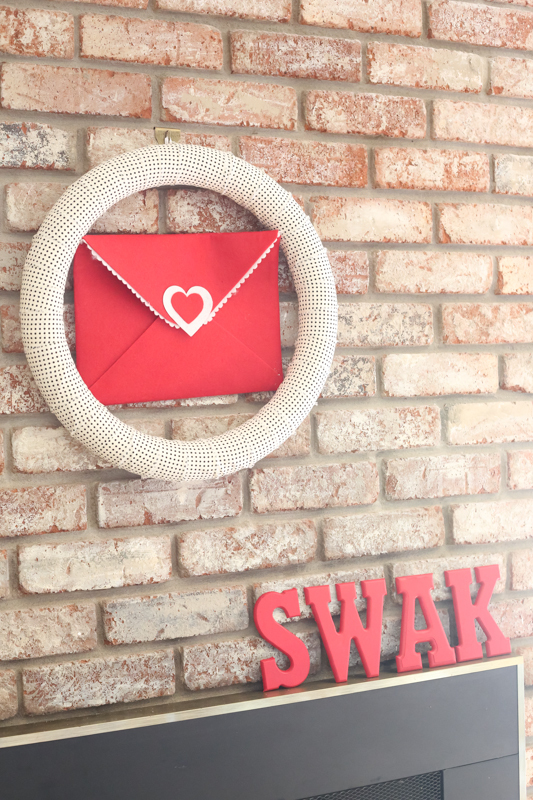 I didn’t decorate much besides the table-just a little felt envelope (Target $1) wedged into this wreath and some wooden SWAK letters painted red! 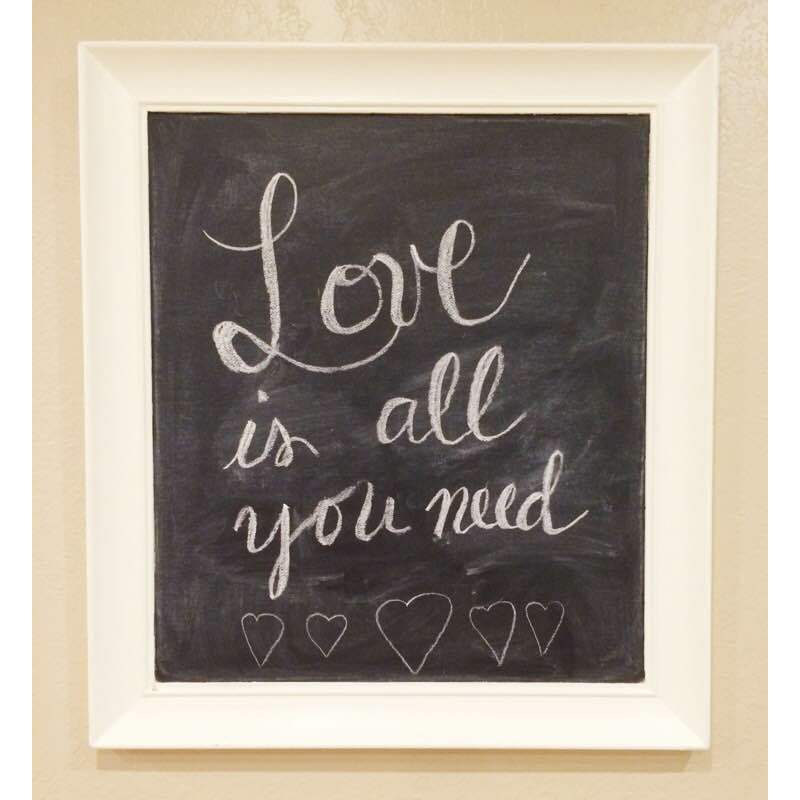 Oh and a chalkboard, of course! 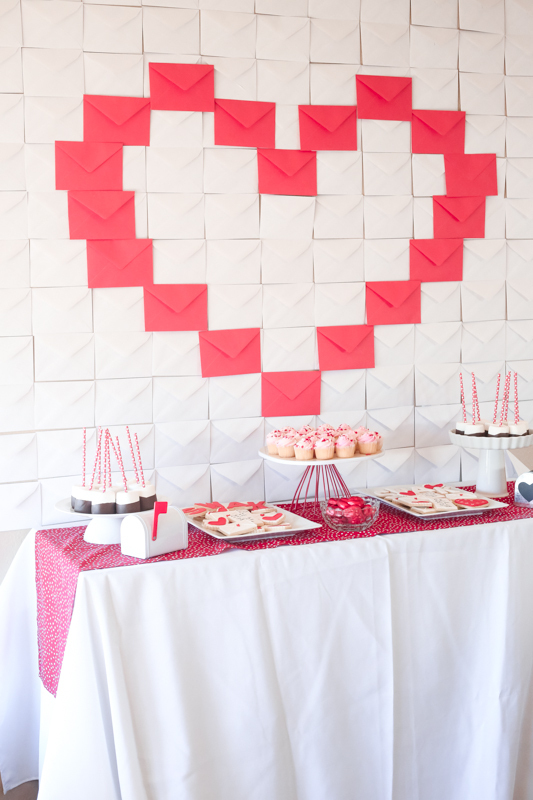 I love the backdrop – what a great idea! 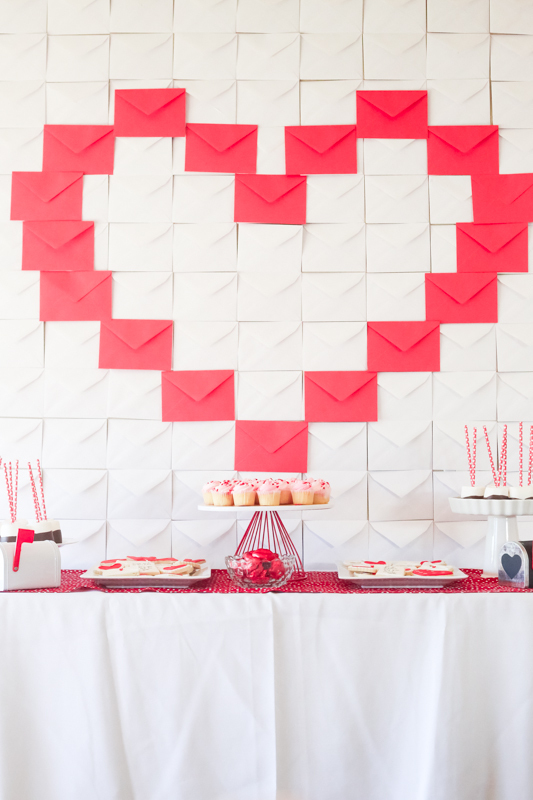 I like the envelope backdrop, very cute and simple too.